Description: Uliquoora noticed a minor issue with skin of the bog rock formation so he fixed it. 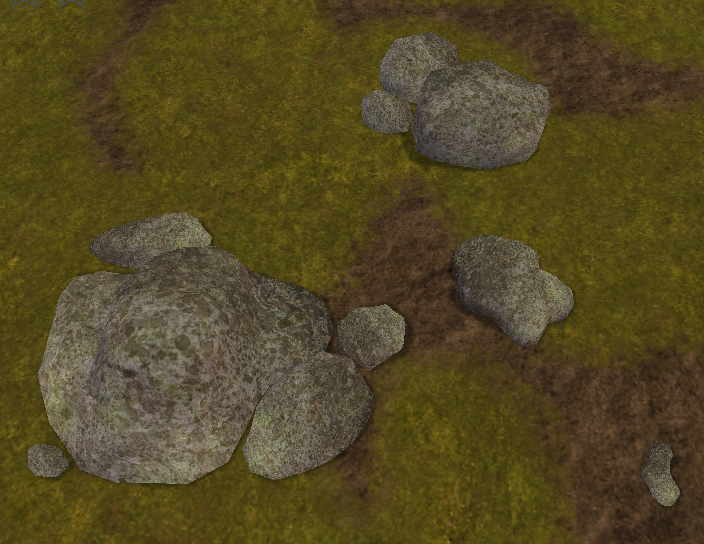 He also edited the models of the bog rocks, made them smoother looking, and gave them new icons, and made an extra large sized rock. They're also included in the fix.